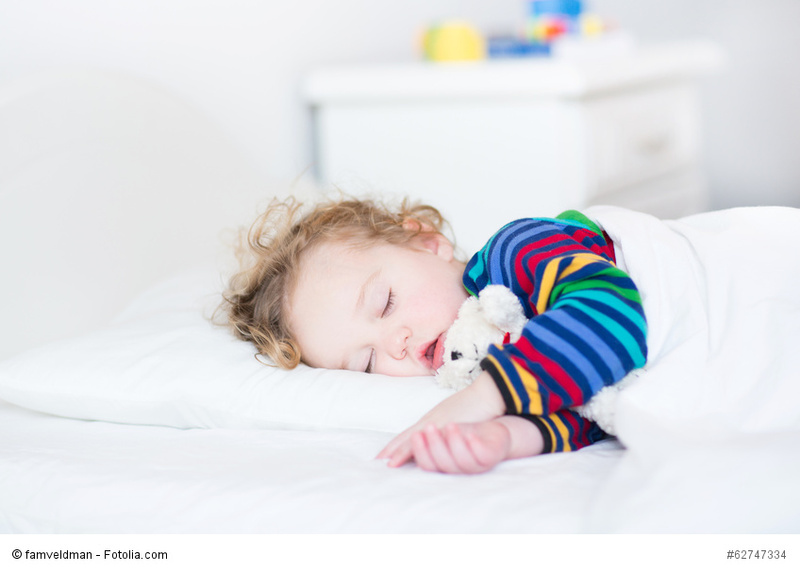 Children with ASD experience difficulty falling asleep as well as staying asleep. These children may wake throughout the night, and/or wake very early in the morning. In addition, they can experience physical and environmental issues that can make getting a good night’s sleep even more difficult. Like all children, a lack of sleep can cause negative behavioural effects during the day, as well as have an impact on the sleep patterns of the parents. Because autistic children are visual learners, the visual bedtime schedule can include images of each bedtime activity for the child to follow along. 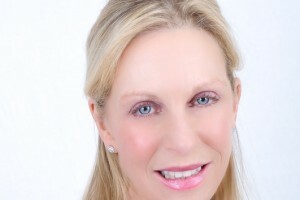 I also recommend that you begin to remove objects that create stimuli prior to bedtime, by turning off the computer or television one hour before. It is important that family members incorporate these bedtime rituals into their evenings as well. The home should become a calming environment around bedtime to help promote sleep. Parents and other siblings can help the ritual by turning down the lights before bedtime, which helps to induce the production of melatonin-the sleep hormone. With the increased sensitivity to environmental stimuli for children with ASD, I have some recommendations that may help children have an easier time fall asleep and stay asleep. It is important to note, that not all children will react the same way to triggers, and you may need to try a few alternative methods. Smell can bother children, so avoid scented candles, strong smelling fabric softeners, or cleansers. As children move through the many ages and stages of development, it can be difficult to maintain a healthy sleep pattern. For children who suffer from the symptoms of ASD and are overly sensitive to outside stimuli, proper sleep hygiene can be challenging. But no matter what your child’s background, the common theme is that sleep is vital to healthy development and overall well-being. Thanks to wonderful organizations that have developed over the years to help increase awareness and understanding of ASD, parents now have many resources to help ensure that their child achieves the highest quality of life. 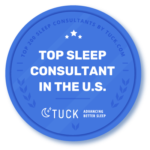 If your child is having sleep issues which is making their symptoms worse, I am able to help you implement a sleep plan that will get your child sleeping comfortably, and improve the quality of their life and yours. 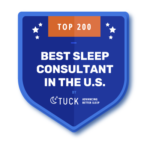 For more information on my services, please check out my Sleep Success Plans to see if there is one that fits you or feel free to contact me directly. Please let me know if you found this information helpful! Once a baby is four months old and their circadian rhythms have developed, the baby is ready to be on a sleep schedule. Give me your thoughts about this interview. If it was helpful to you, please share it.